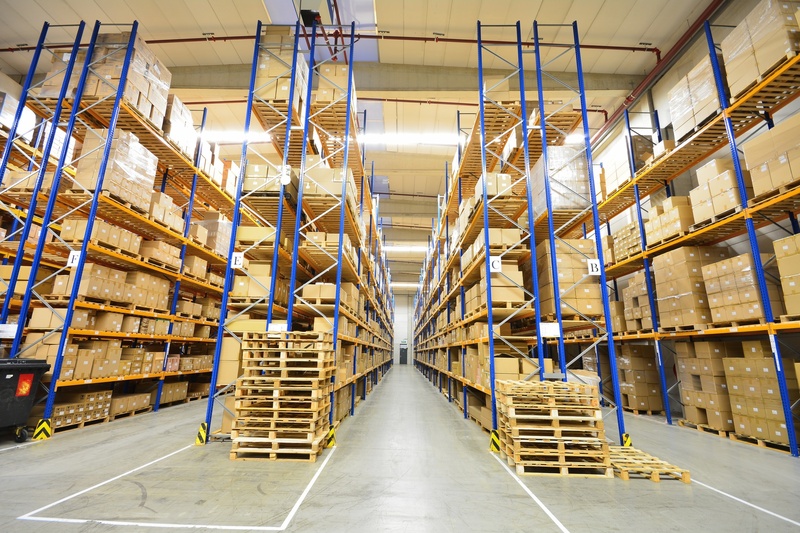 Are you looking to expand your business into a larger warehouse, office, or medical facility? Have you heard the term triple net lease and are wondering what it means? In this article, we’ll provide a quick breakdown of what an NNN lease is, what it includes, and what some of the benefits are – so you can make an informed decision before signing. To find out, continue reading. A triple net (or NNN) lease is a lease agreement in which the tenant pays for all of the operating costs associated with a property, in addition to the fee applied for rent. Triple net leases are most commonly used for commercial buildings that are freestanding and for a single tenant. Though they are typically used for commercial buildings, triple net leases can be used for other types of properties also. Many triple net leases feature an initial term which may be up to 10 years (or more). Some will have rent increases included in the terms, too. When you work with a commercial broker or landlord, they may use terms such as NNN lease, modified gross, or full service, when the actual lease terms differ. As such, it’s essential that you review the entire lease thoroughly before signing it. That way, you’ll have the full picture of what the lease includes, what costs you’ll be personally responsible for, and what the initial term is. What Does (And Doesn’t) a NNN Lease Include? Even as it’s defined, a triple net lease will not always require the tenant to pay for every single cost that’s tied to a property. Roof replacement and structural components that need replacement are typically excluded. For example, it’s uncommon for accounting or legal costs involved in the transaction to be a part of the lease. In this case, the landlord will cover these fees. However, the tenant will be responsible in part (and sometimes in full) for costs incurred from any necessary renovations such as a new air conditioneronce the existing one wears out, for instance. Do you know what items can be negotiated in a NNN lease that would minimize your exposure to potential increases in Operating Expenses? When it comes to negotiating NNN leases, you have to first understand who the Landlord is. Are they a local mom and pop, a mid size company or institutional owner such as a REIT? There are strategies for minimizing exposure to unnecessary expenses for each group. There are also companies that can provide alternatives to NNN leases. Despite what you might think, the benefits of NNN leases aren’t all for just the landlords and investors. Tenants like you can benefit too. Since the landlord or broker no longer has to worry about the property’s variable costs, they can offer these properties for rent at lower rates than they would be able to with a standard lease. They will provide estimates for tax, insurance, and maintenance costs, and often pass their savings on to you, the tenant. Still Looking for the Right New Facility for Your Needs? We can help you find it. 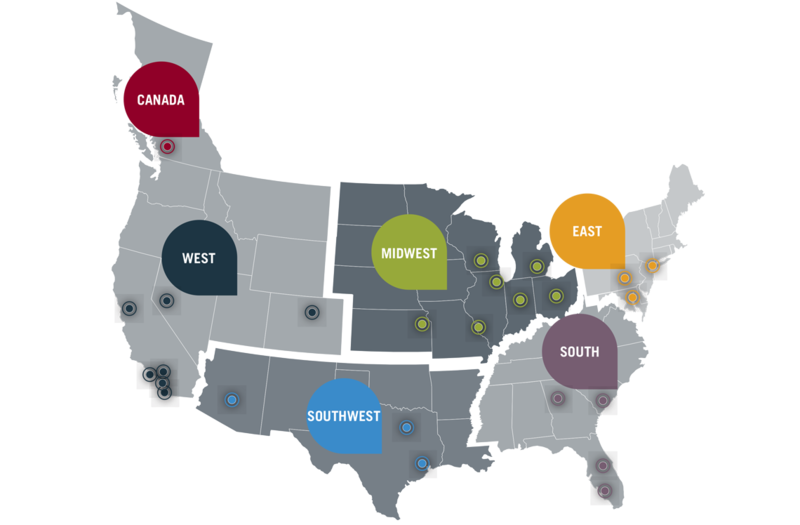 We offer many different property types, from industrial, medical, offices, retail, and more. But more importantly, we understand how to minimize unnecessary exposure to operating expense increases and protect your company. Check out the property listings section on our website today. You never know, you just might stumble across the right facility and finally be able to stop your search. And, now that you’re familiar with a triple net lease, you’ll know all about what’s included and what the benefits are.